We are smack-dab in the middle of the UNTIL I DIE blog tour: just 4 days from the book’s release in England & Australia and 8 days from the American release! As I explained in a previous post, you have to collect the secret words from all of the stops on my blog tour in order to put together a riddle about the plot of UNTIL I DIE. But, in the meantime, since it’s CONTEST MONDAY, you can enter to win signed bookmarks and paperbacks of DIE FOR ME, which are being given away at each stop of the blog tour. 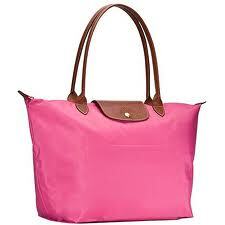 So just click on each of the links below and enter the contests to win! 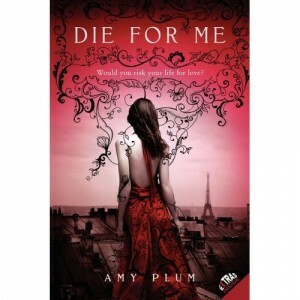 That means 4 chances to win a signed copy of DIE FOR ME, and 3 tries for bookmarks. AND THERE IS MUCH MORE TO COME! Catch the 2nd day of the UNTIL I DIE blog tour with my interview with Novel Novice and sign up to win a signed paperback of DIE FOR ME. If you missed DAY 1, back up and find it here! Catch the whole schedule for the blog tour here: MUNDIE MOMS. The UNTIL I DIE blog tour has begun, and Mundie Mom, my gracious host, has posted the schedule along with the book summary and my Paris book trailer on her blog here. UNTIL I DIE – Paris Book Trailer! I am SO EXCITED to present to you the book trailer that I shot for UNTIL I DIE on-location in Paris! ME! (In the dress my FB followers chose) at the end of the trailer. I did a big interview with Miss Literati for the upcoming release of UNTIL I DIE! What were the differences when writing DIE FOR ME and UNTIL I DIE? Do you plan your sequels ahead of time? and more, here on Miss Literati!